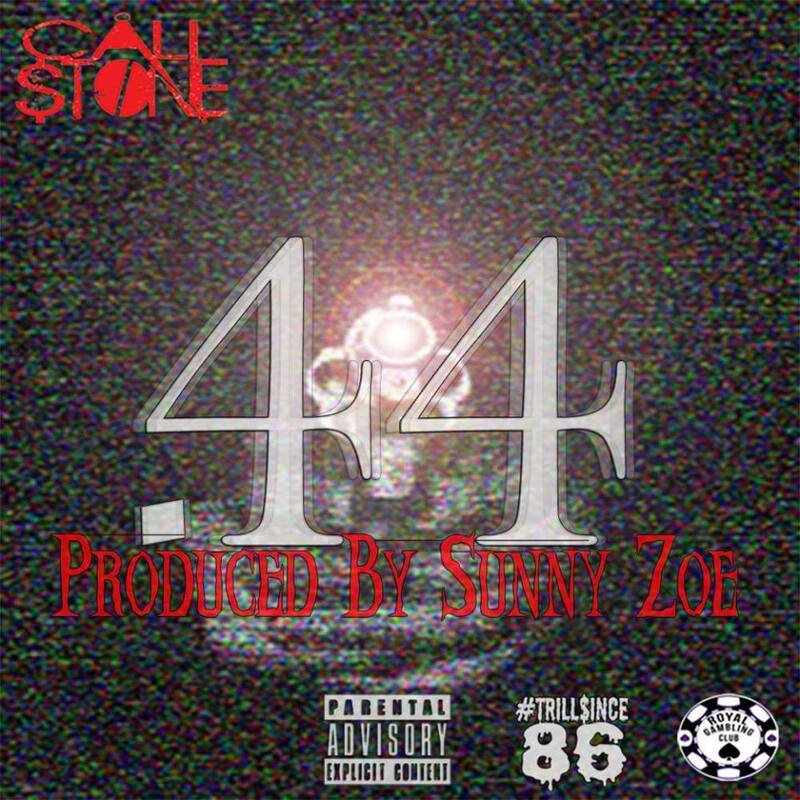 Cali $tone Releases his New Single .44 and Drops the Video! Cali $tone has been working! 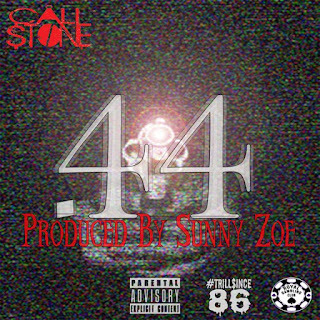 Not only does he have a project on the way but he's been performing at concerts and he's giving us a sneak preview of his album Black Americana in the form of his single and music video ".44". Check out the video below and a link to his Soundcloud below that. Royal Gambling Club recording artist Stutta Boii vents about some recent frustrations and how he overcomes them in his debut music video with the team. 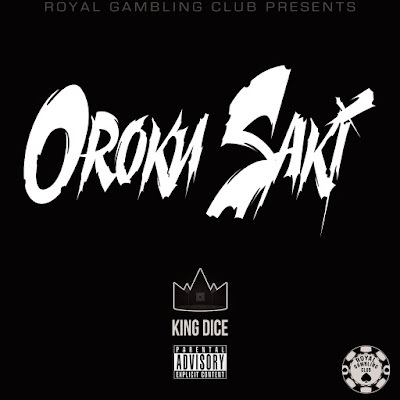 Produced by O.M.I.N.O.U.S., Shackles is shot, directed, and edited by King Dice. 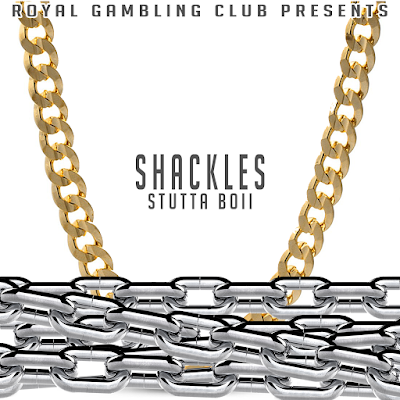 Royal Gambling Club presents Stutta Boii's debut single called Shackles (Prod. By O.M.I.N.O.U.S.)". 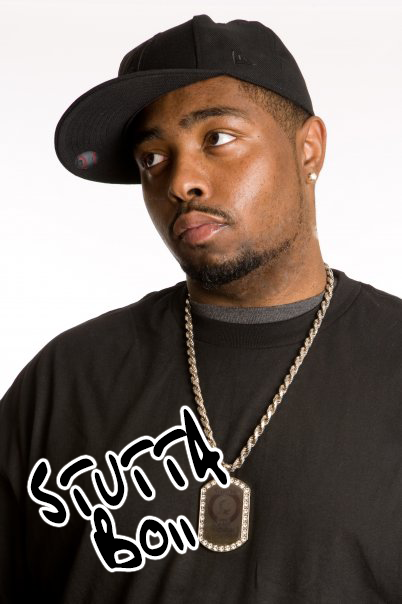 Stutta Boii puts it down in this latest visual. An audition for the popular Team Backpack Cypher. Check it out and let us know what you think!